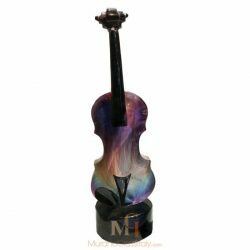 Expertly handcrafted in Italy, the displayed Dino Rosin Aphrodite Sculpture exhibits an exquisite hand blown build. For the modern and luxurious living. 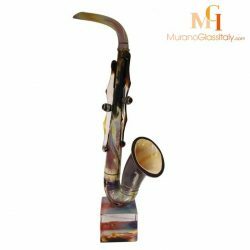 The rich colors of the calcedonia glass flow seemingly with no predetermined path, yet, with a specific elegance. 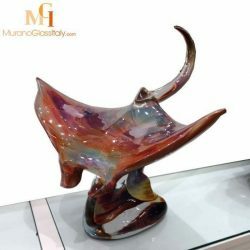 Calcedonia is both one of the oldest and rarest types of glass. Art pieces made in calcedonia are among the most treasured holdings of museums and highly sought after by collectors worldwide. Please note, that price of this masterpiece is available on request only.